This VA panel monitor is equipped with 144Hz refresh rate & 1ms response time to anticipate with your opponents. Its AMD® Freesync™ adaptive sync technology can match with the display’s refresh rate & your GPU for ultra-smooth gameplay. Cope up will all the latest technologies and be ready for new games. 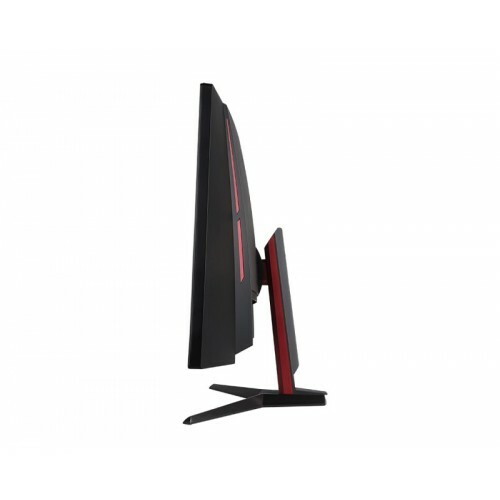 Compare to other monitor Optix G27C2 has approximate 20 percent more gamut coverage that can provide detailed realistic images of the games. 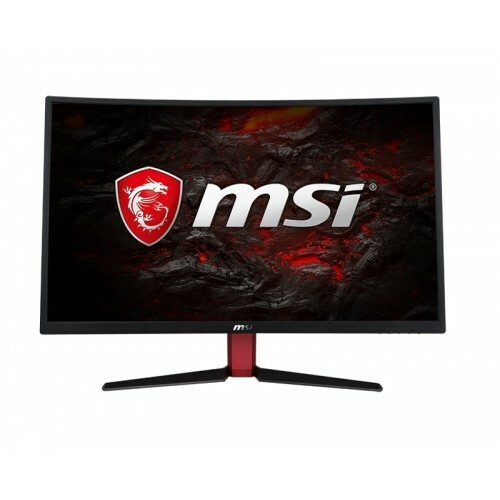 This VA panel monitor is equipped with 144hz refresh rate with 1ms response time which perfect for as first-person shooters, fighters, racing sims, real-time strategy, and sports. 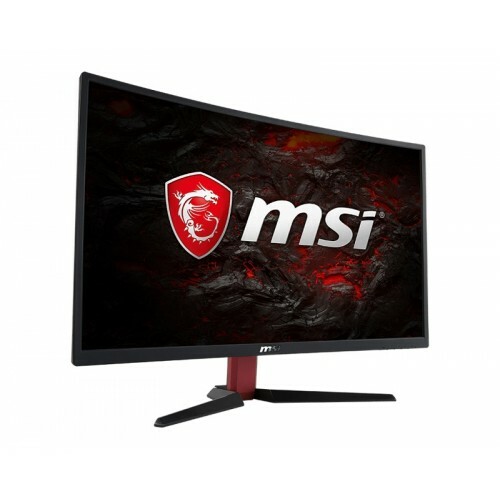 This monitor has matched with the fast and precise movement of the games to give you extra edge over others. By reducing the total amount of blue light displayed by the monitor it can ensure low eye strain for playing games for longer period. 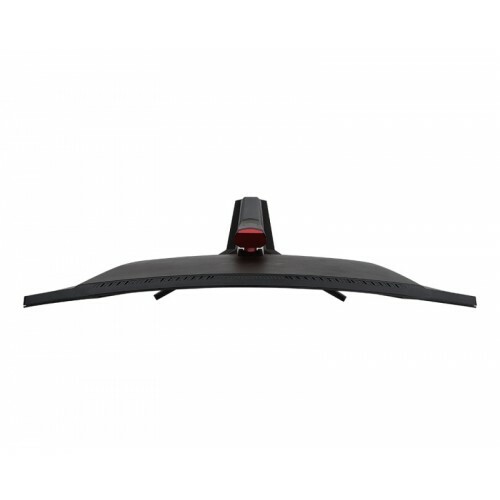 With the enormous 178° viewing angle it provides the flexibility of placing your monitor in your setup for optimal viewing experience. 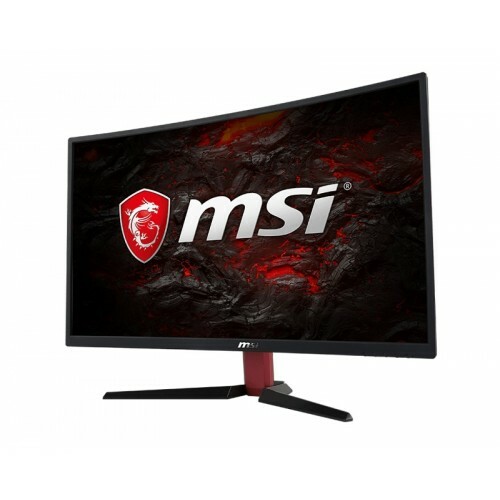 MSI Anti-Flicker technology provides a very comfortable viewing experience by reducing the amount of flicker to reduce eye fatigue over time. It is specially designed for FPS games where you can easily aim your target and feel the difference in performance. This freesync technology will sync your monitors refresh rate to your AMD® GPU that will eliminate screen tearing or stuttering. Enjoy the game with the real motion and experience ultra-smooth & lag-free visuals. This design has 7 fantastic modes of settings for the MSI gaming desktop that can be easily selected depending on the requirement.